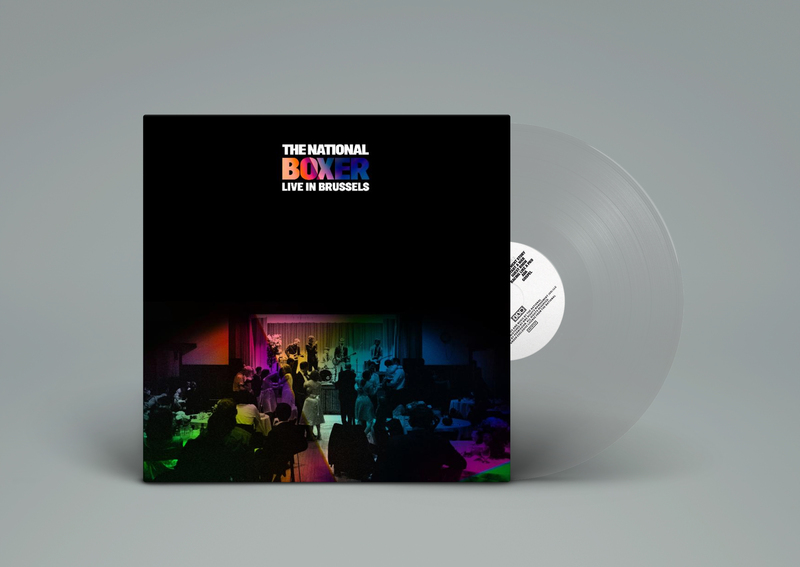 GRAMMY-winning band The National are pleased to announce a very special Record Store Day release – a live recording of their seminal album, Boxer. 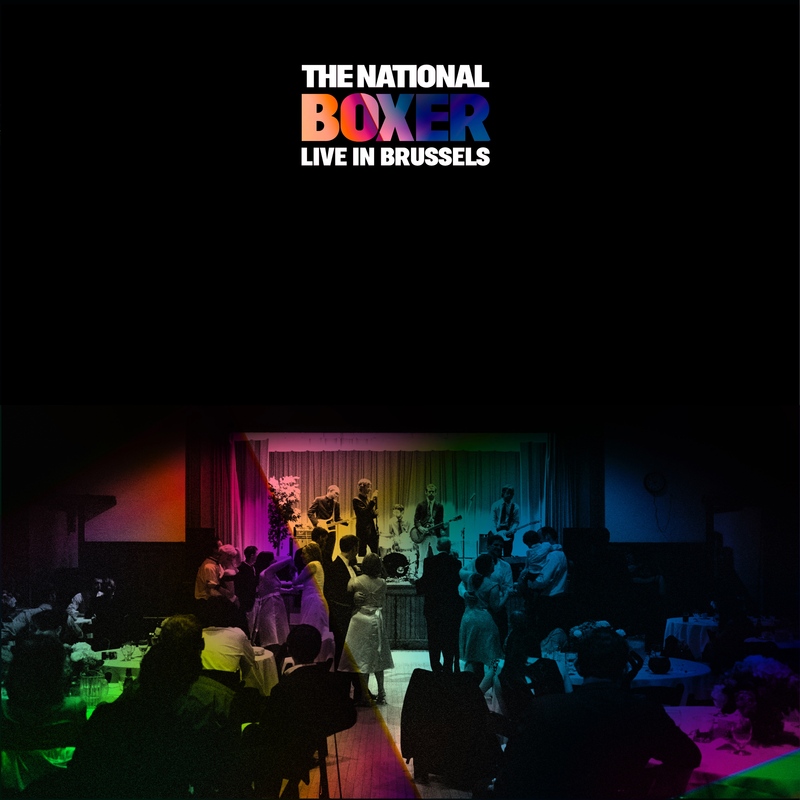 On November 9th, 2017, The National wrapped up their European tour by performing the album in its entirety, celebrating the 10th Anniversary of Boxer’s debut. 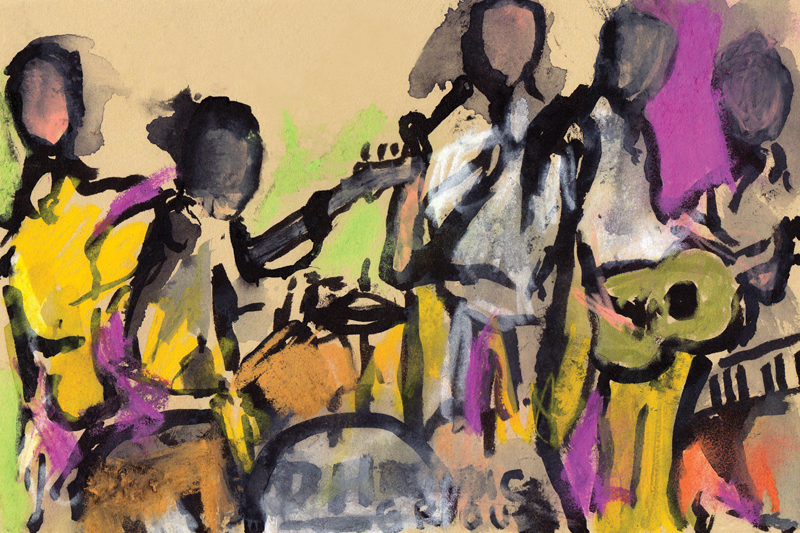 Now, Boxer Live In Brussels will be released on 21st April on vinyl for Record Store Day – a day to celebrate the culture of the independently owned record store. Released in 2007, Boxer received widespread critical acclaim and landed the band in the Billboard Top 200 for the first time in their career. The album went on to sell over 430,000 copies in the U.S. alone. 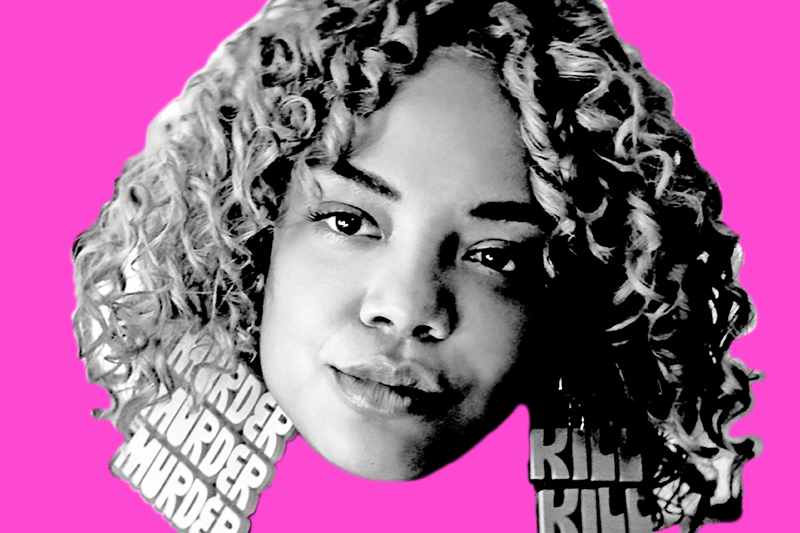 The track ‘Fake Empire’ was used widely by Barack Obama throughout his presidential campaign the following year. On April 28th and 29th in their hometown of Cincinnati, OH, The National will host their inaugural Homecoming festival. The line-up includes Father John Misty, Feist, The Breeders, Future Islands and more, and the band will perform an encore presentation of Boxer live. The National will be on tour throughout 2018, see dates below.